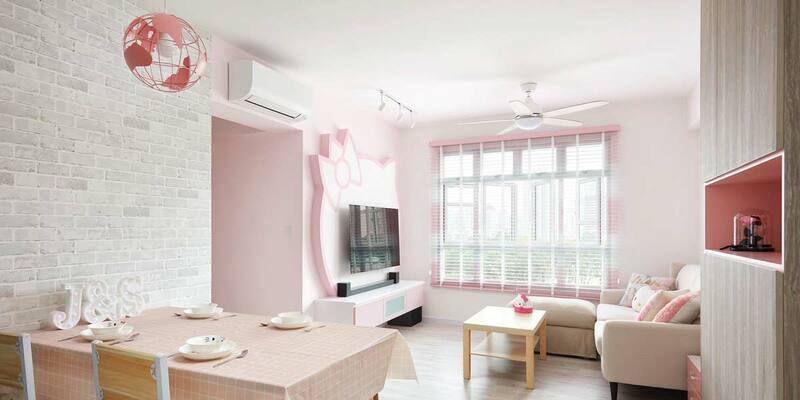 This February, Etude House and KitKat have teamed up to give us our sugar fix with their latest makeup collaboration—the perfect treat for ourselves this Valentine’s Day. 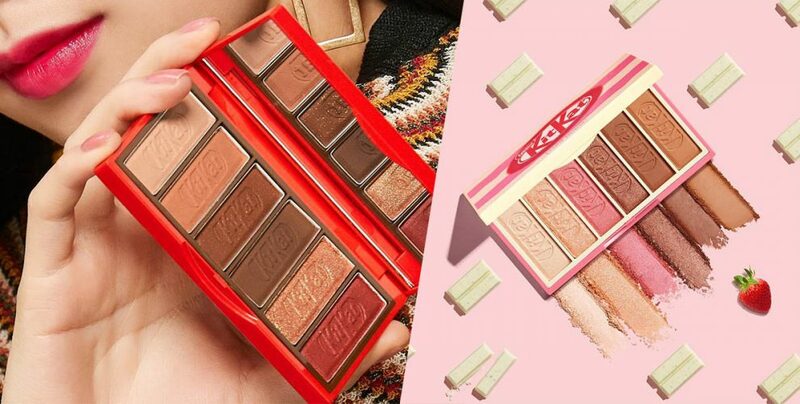 Inspired by the popular chocolate treat, the collaboration has birthed two limited-edition Play Color Eyes #KitKat palettes: Original and Strawberry Tiramisu, in red and pink packaging respectively. 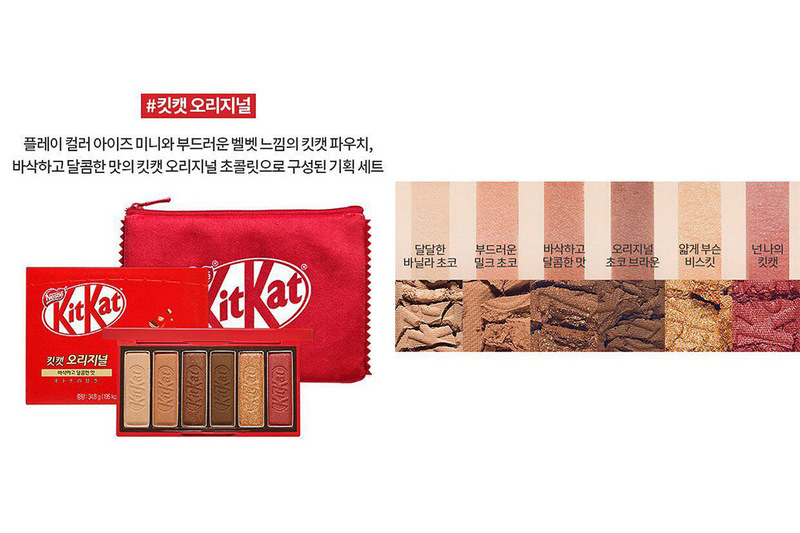 To amp up the fun, both Play Color Eyes #KitKat palettes come with a velvet pouch and a bar of KitKat chocolate. Each eyeshadow palette case is reminiscent of KitKat wrappers, housing six neutral shades for everyday wear. The Original milk chocolate variation features a matte champagne colour, a rich matte tan, a medium brown with gold shimmer, a metallic gold, a cherry red, and of course, a matte chocolate brown. 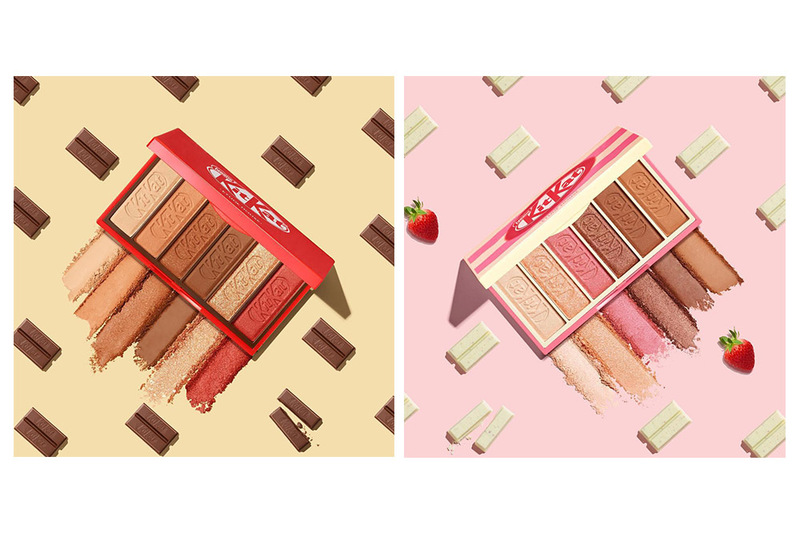 The Strawberry Tiramisu palette is a strawberry and white chocolate variation that’s inspired by one of many KitKat flavours exclusive to Asia. You’ll find a matte cream shade, two rich browns, a matte golden caramel, a shimmery peach, and a blushing pink to soften the range of warm hues. While there’s no news on when the collection will hit our shores, the items are now available for purchase on Etude House’s US site. For more chocolate-inspired makeup, check out Shu Uemura’s chocolate makeup collection. 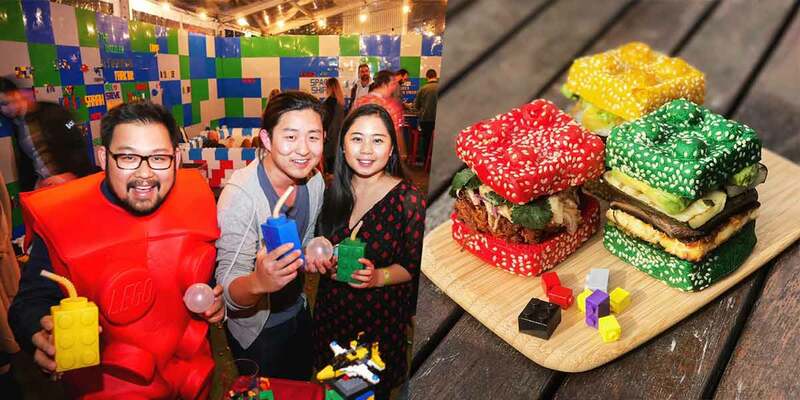 When it dropped last September, the confectionery collaboration triggered an insatiable craving among beauty junkies. 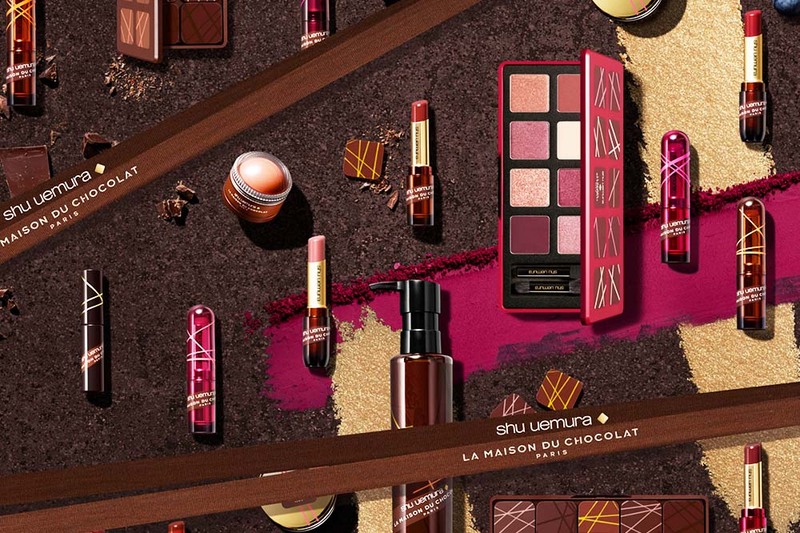 Shu Uemura’s collaboration with French Parisian chocolatier house La Maison du Chocolat offers a wider range of products, including eyeshadow palettes, cream blushers and lipsticks. 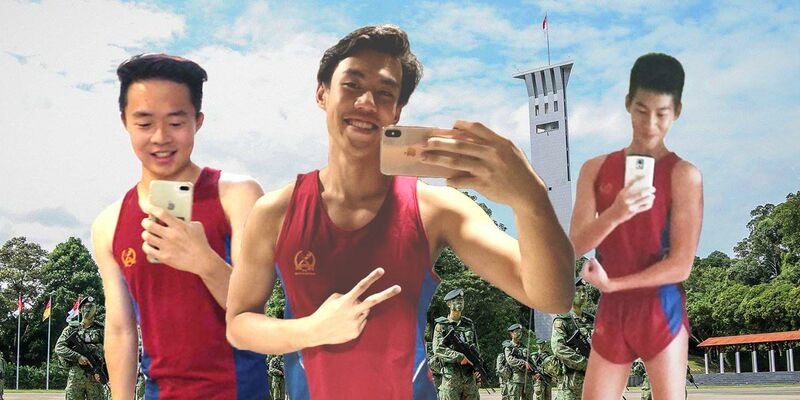 You can still find a number of these limited-edition products online at Tangs.com. 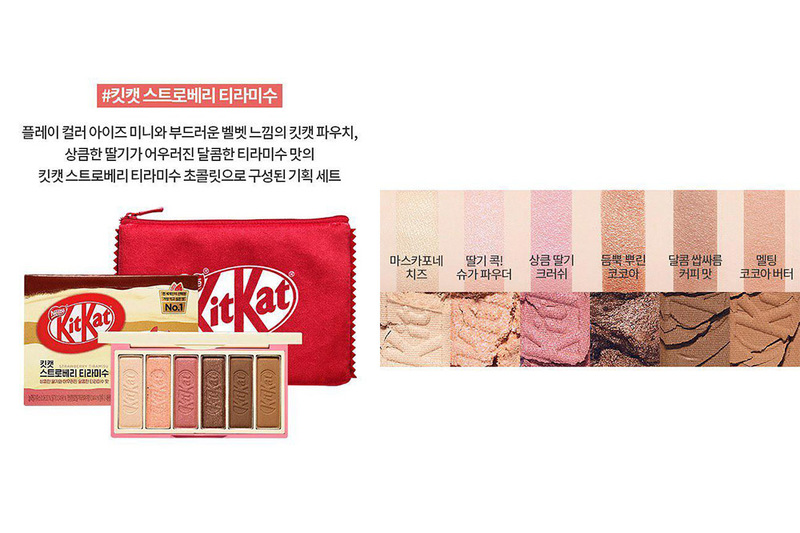 The makeup items from Shu Uemura’s collection smell just like chocolate too, so sink your teeth in those while we await the arrival of Etude House’s KitKat collection.